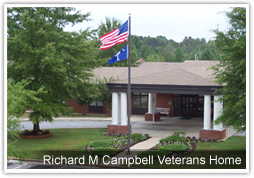 Our Mission Action Project for the month of June is for Richard Campbell Veteran’s Nursing Home. They can use: Toothbrushes, Toothpaste, Individual Size Snacks (any kind), Canned Drinks, Combs and Brushes, Hand and Body Lotion, Denture Cups with Lids, Diabetic Candy, Moon Pies (any flavor), After Shave Splash or Lotion (Old Spice, English Leather, etc) and Kleenex. Please leave any of these in the Sunday School Office.